W.W.W. Wednesday’s is hosted by Should Be Reading. To play along all you have to do is answer three simple questions: What are you currently reading? What did you recently finish? What do you think you’ll read next? 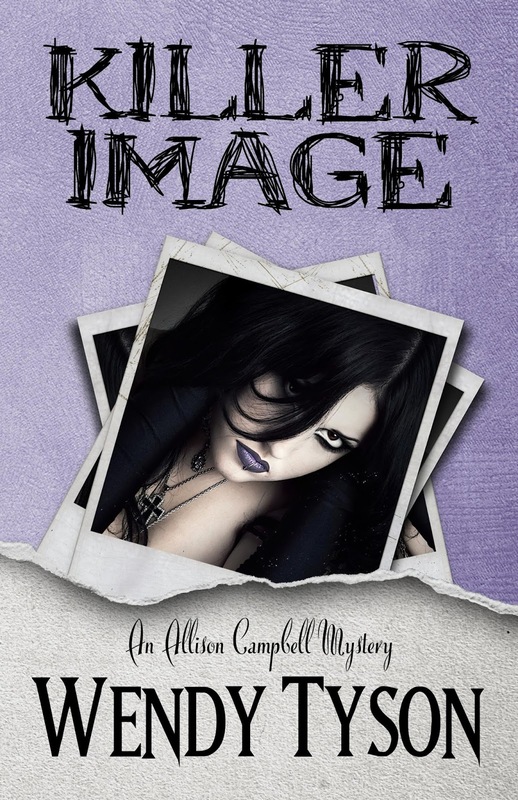 I am back to reading Killer Image by Wendy Tyson. 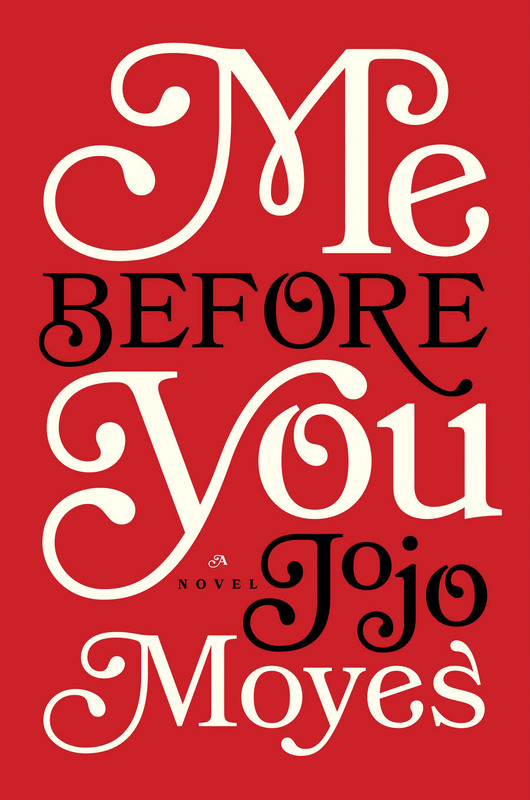 I just finished reading Me Before You by Jojo Moyes and dear gosh did I love it! Also, it broke my heart. Either Etiquette and Espionage by Gail Carriger or some YA contemporary book. Not too sure yet. 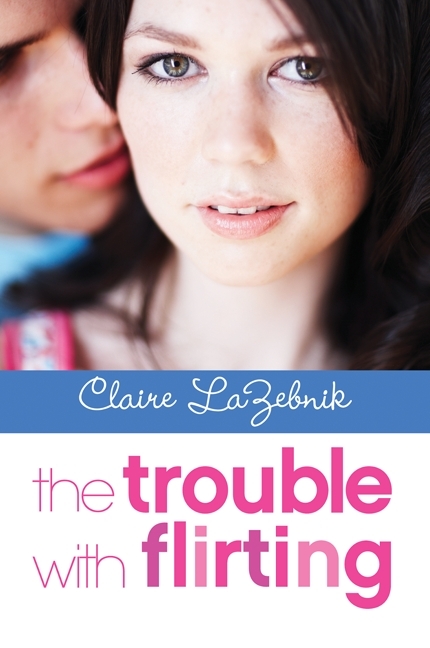 I am currently reading The Trouble with Flirting by Claire Lazebnik. 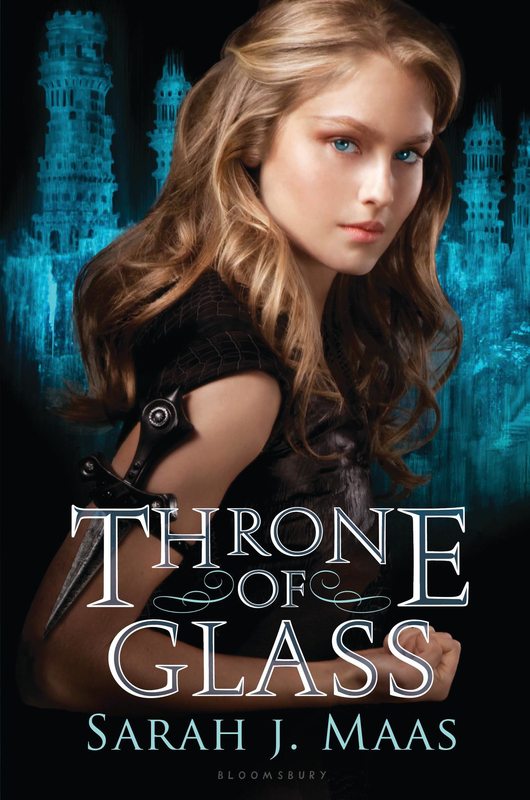 I recently finished reading Throne of Glass by Sarah J. Maas. 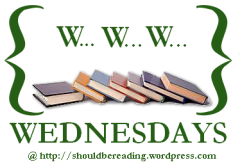 Opal by Jennifer Armentrout or Where She Went by Gayle Forman. I’m not too sure which one. 1. What are you reading? 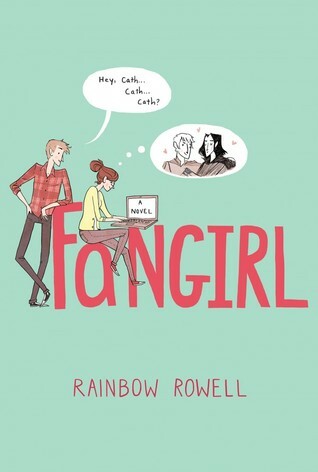 I am about 37 pages into Fangirl and so far I am loving it! I am reading this because I am a part of Tumblr’s Official Book Club which was launched September 10. I am an official correspondent, so I will be writing a official review for tumblr and discussing the book in three parts. Also, I will be posting the discussion posts on here as well. 2. What did you recently finish? 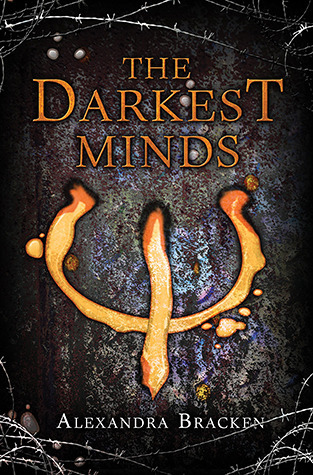 I recently finished The Darkest Minds by Alexandra Bracken. OH MY! I cannot even begin to tell you how much I loved the story and how heart-broken I am. The hype around this book is well deserved. 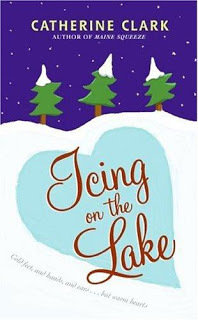 I am going to try to tackle Where She Went by Gayle Forman, the sequel of If I Stay. I hope my heart can take it. I am currently reading Secrets of the Realm by Bev Stout. Bev Stout kindly gave me a copy of her book to read for review. So far, it’s interesting. I’ve never read a story in that part of history and about sailors. I recently finished reading Twenty Boy Summer by Sarah Ockler. I fell in love with the story. It may be sad, but it gives you hope. I love books that give me hope. After TBS, I was in a bit of a reading slump. On Goodreads it says that I’m reading The Trouble with Flirting and Eve. I might continue to read those later this week or I will read another ARC. I’ve recently gotten some good ARC’s that I’m really excited to read. I am currently reading two books. 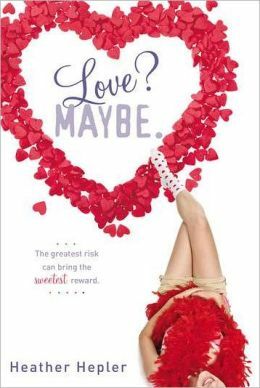 I am reading Love? 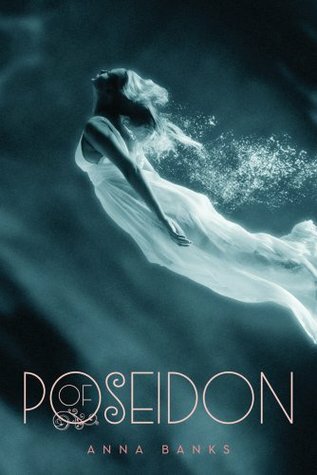 Maybe by Heather Hepler & Of Poseidon by Anna Banks. 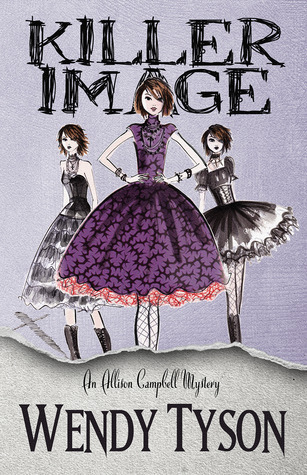 I’m currently reading an ARC, Killer Image by Wendy Tyson, and I’d Tell You I Love You, But I’d Have to Kill You by Ally Carter. I just finished reading Unraveling by Elizabeth Norris. It left my heart in pieces. I want to read Unbreakable, the sequel, but I have no means to get it yet. I will be reading Cross My Heart and Hope to Spy by Ally Carter. I’ve been putting off finishing this book for obvious reasons. This book doesn’t come out until July 30th. It was a really good book and kept me on my toes. 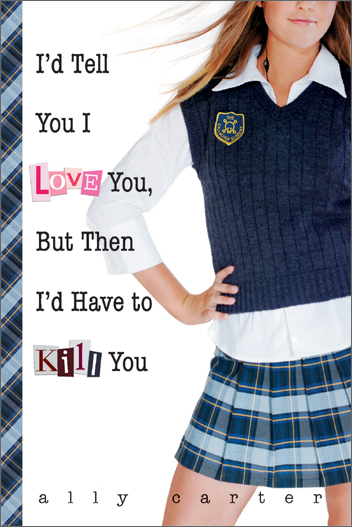 Can’t wait for the second book! 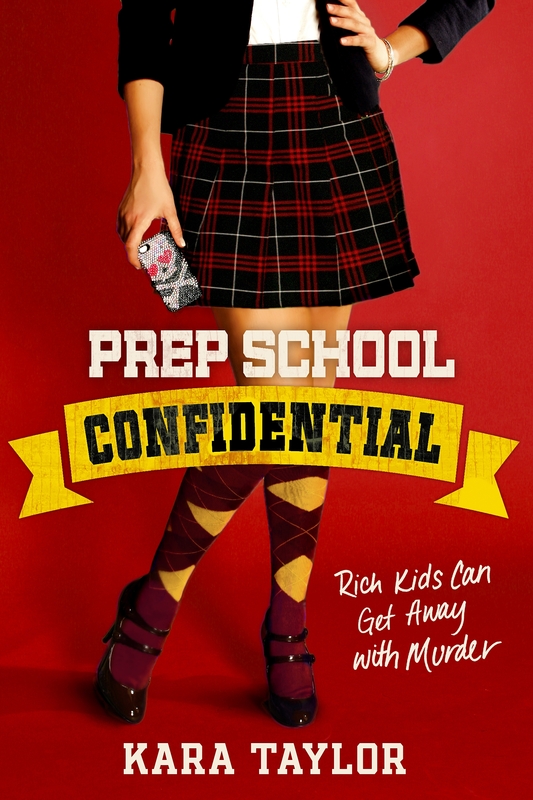 I’m in a romance mood after reading Prep School Confidential which was full of drama and twists. I’m in the mood for something more light. 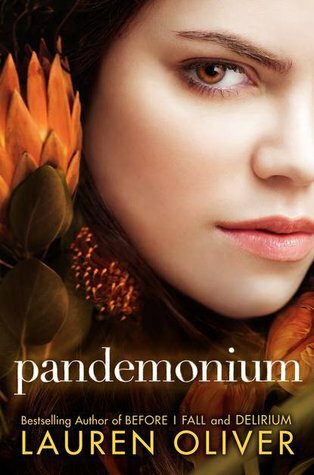 Maybe I’ll put off Pandemonium for a little while longer… and read this instead.